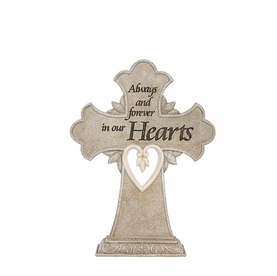 Help warm the life of someone grieving with a lasting keepsake. 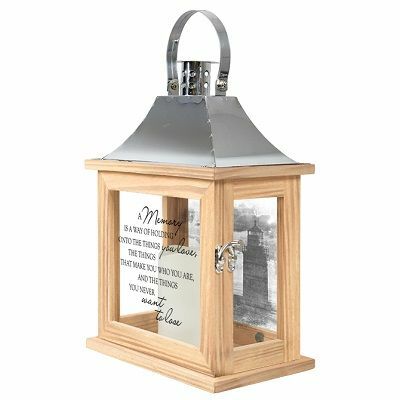 The memorial lantern is a unique expression of sympathy which can be used daily or during special times of remembrance. 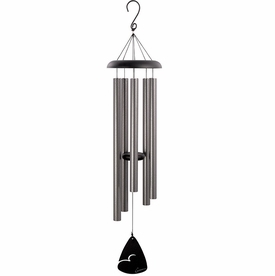 Made of quality composite wood with a stainless steel copper finish top and a battery operated automatically timed candle. The candle provides light 6 hours on/ 18 hours off. 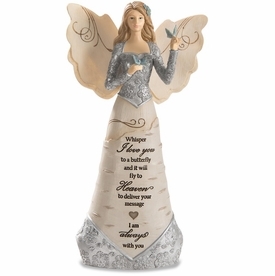 Add an optional personalization to the gift. The personalization option includes up to 3 lines of text, with a maximum of 19 characters/line. 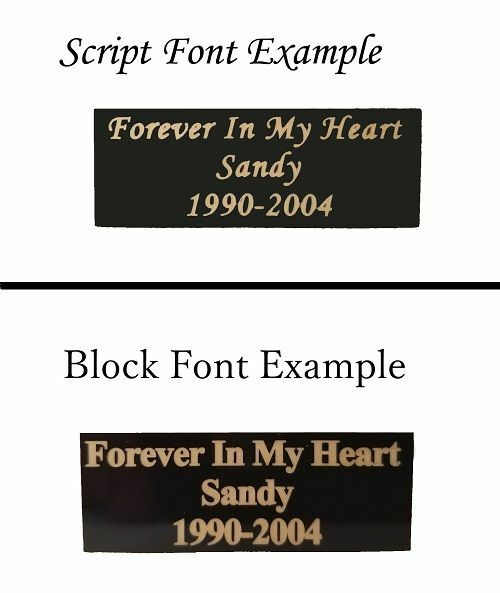 Text will be centered and engraved exactly as input. Please carefully check spelling, names, and dates for accuracy since personalized items are not refundable. 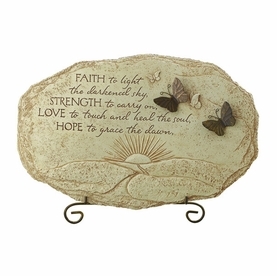 Ideal gift for a man, woman, or family.